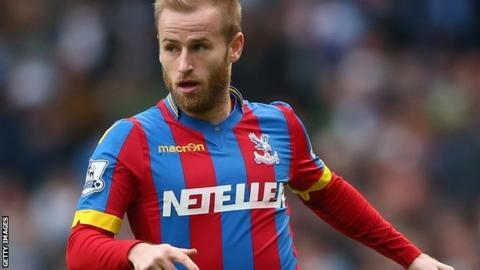 Sheffield Wednesday have signed Crystal Palace midfielder Barry Bannan for an undisclosed fee on a one-year deal. The 25-year-old Scotland international joined Palace from Aston Villa in August 2013 and made 27 appearances for the Eagles. Bannan ended last season on loan at Bolton Wanderers, featuring 16 times. He tweeted: "Glad to have joined @swfc on a permanent transfer today new start and glad to be going somewhere to play regular football and a fresh start."